Schuylkill Haven is located in the southern tier of Schuylkill County. 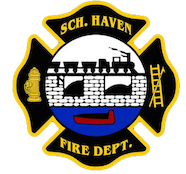 As a department Schuylkill Haven Fire covers an area of roughly twenty-five square miles and a population of around 11,200 residents. 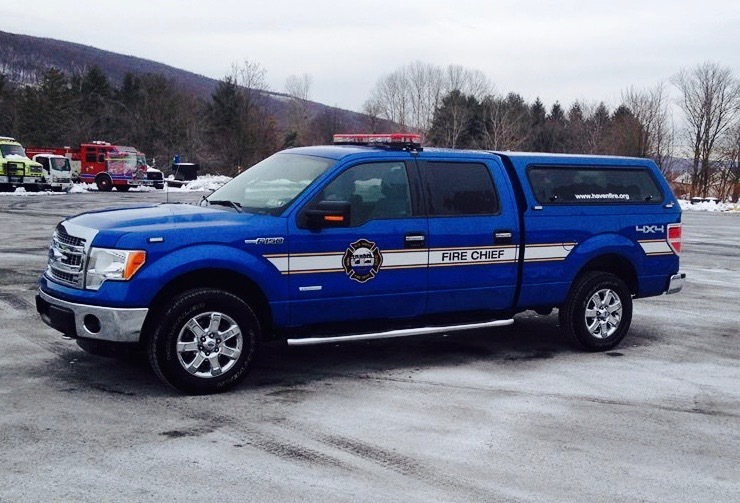 The Schuylkill Haven Fire Department is composed of three companies; Rainbow Hose Station 1, Schuylkill Hose Station 2, Liberty Fire Station 4. Fire District 63 currently has three borough chiefs, each representing their respective companies; Borough Chief-Andy Motko, First Assistant-Jim Reed, Second Assistant-Mike Donatti. At this time as a department we run 4 Engines, 2 Towers, 1 Heavy Rescue, 1 Tanker, 2 Squads, and 3 Inflatable Water Rescue Boats.